Canada welcomes more than 350,000 students from foreign jurisdictions each year. If you intend to study at a Canadian educational institution, most foreign nationals must apply for a study permit. A study permit, once issued, allows a foreign national to study in Canada at an approved institute for the duration of the specified course or program. The next stage is to get a Canadian student visa application package, either from the CIC website or by contacting your local visa office, or the Canadian embassy or consulate in your home country. 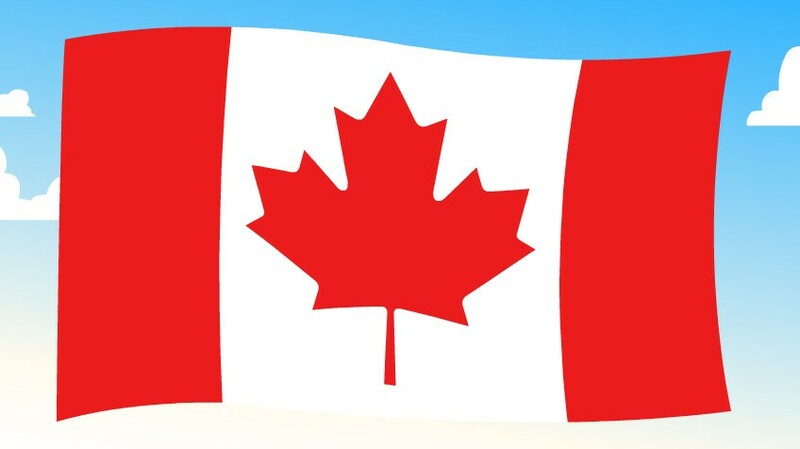 You may also need to obtain a temporary residence permit if you are from a designated country (find out if you need to get one here (http://www.cic.gc.ca/english/visit/visas.asp)), but this will not complicate matters too much as it’ll be processed at the same time as your study permit application. In order to get your application package you’ll need to answer a few questions about yourself on the CIC website (http://www.cic.gc.ca/). These questions will determine whether you are eligible to apply online for a Canadian student permit, and what documents you’ll need to provide. Some applicants may have to attend an interview at their local visa office.